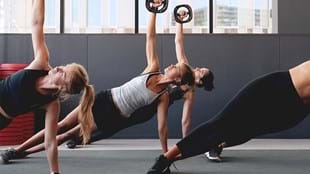 A new study into the stress-relieving power of group fitness makes world headlines by proving what many have known all along – there is strength in numbers. As the old proverb says, “necessity is the mother of invention”. When Dr. Dayna Yorks first arrived at medical school in Maine in 2013, she had a big problem. 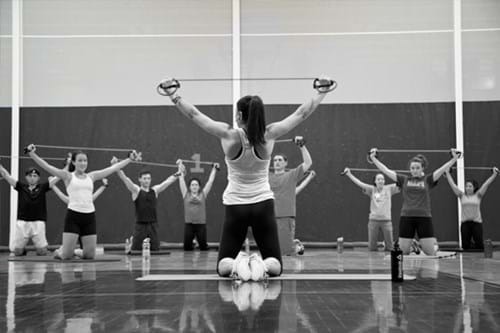 Group fitness classes were nonexistent on the University of New England College of Osteopathic Medicine campus, and she knew group exercise was necessary for her to maintain physical and mental health. 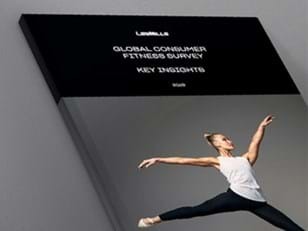 What did this Les Mills instructor do about it? She not only brought CXWORX™ to campus, she simultaneously studied the effects of the class on medical students. 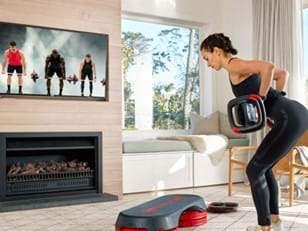 Now her research, published in the the Journal of the American Osteopathic Association is gaining worldwide attention, including coverage in more than 30 media outlets, for its overall finding that group fitness improves mental and physical wellbeing. Yorks has always excelled in sports. She played college softball (pitcher and first baseman) at university, and was chosen as captain in her senior year. When she graduated team sports ended, and Yorks felt something was missing from her life. Group exercise kept Yorks fit, provided her with social connections, and offered stress relief. “Exercise has always been my outlet, and by the time I started medical school, group fitness in particular was something I needed to feel grounded, whole, and alive,” she explains. 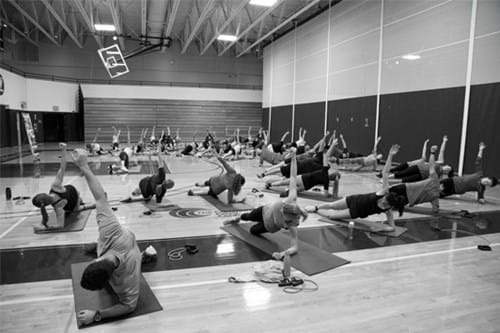 CXWORX was a huge hit and was regularly attended by 70 students and staff. “I've never taught to so many people in a CXWORX class in my life,” beams Yorks. Participation in regular exercise would yield decreased perceived stress and increased physical, mental, and emotional quality of life. Participation in group fitness classes would yield greater stress reduction and quality of life improvement than exercising individually. Bottom line? They were right! “The individual exercise group had an 11 percent increase in mental QOL, but otherwise, no other statistically significant changes were observed,” Yorks explains. It was hypothesized that the social component of group exercise in itself is therapeutic. 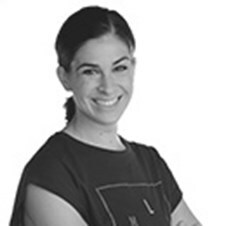 Dayna Yorks is a medical doctor and researcher who, as a member of the Les Mills US trainer team, helps inspire and upskill a growing tribe of group fitness instructors.